Okay! Musume Time: Bringin' Back HouPri! For a while now, I have been meaning to do this post because I not only wanted to update everyone else on this group, but also myself; there have been quite a few changes in this lineup, so of course, I do want to profile everyone as best as I can. So, let's take a look at this group and their changes, shall we? Houkago Princess, the group that disappeared for about a year before returning with what I can only assume is an army; they were so petite the last time I saw them, and now... well, look at them! The group has seriously grown! What started off as an 8-member group is now a 13-member unit, with 8 'Regular' members, as well as 5 'Cadet' members. Seriously... what happened!? Of course, since last year it does seem that HouPri have gone on to become better than how they first started... looking at the group now, I do feel that their performance skills are a lot better than when they first started, though they are still quite nervous-looking upon first sight when you watch their videos, with only a few girls seeming to ooze a tiny bit of confidence, but I do think that they have all improved in their own way. I also find their new member-lineup pretty impressive... for an unknown group, that is. Since their return to the Wota-world that we live in, the group has released a new single in four different additions. Okay, so the 'new' single is basically a re-release of their old songs, with two or three new ones thrown in there, but hey... it's something, right? Also, the group has released four new PV's, one of which is a re-do of their Juliet single, another being Sotsugyoushiki, one of their new songs, and also two songs that were only ever performed live, with one being a Venue-only release, and the other just being... well, a performance song. Those are Chou HAPPY BIRTHDAY, and the other Kojiki Shika!. Believe me when I say that I was surprised to see either of those songs given a PV... I did not expect it. I would also like to point out that the group is now doing more lives at different venues, rather than simply performing at the Coconuts Lounge or their Ikebukuro 'Theatre' or whatever they call it. The group itself will be going to Tokyo Idol Festival, and have also performed at Shibuya O-East with other groups this year - they are expanding, and yes, it makes me happy to know that the girls are going to different venues to spread their name further! So, that said and done, I will be taking a look at Houkago Princess: 2013 version! Hopefully you will take a look, too, and find a favourite member! Other: She loves Omelette a lot. 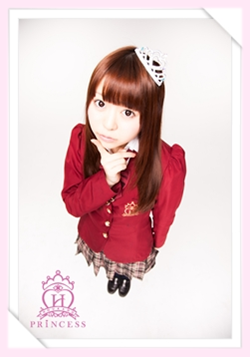 Despite being Gen 2, and having two other senior members, Aoi is the Vice President of HouPri. 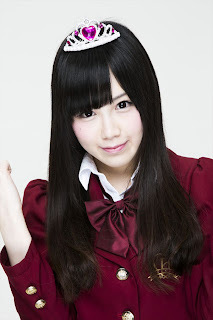 Other: She was the first candidate of her Gen mates to officially debut as a 'Regular' member. Other: She is the only member outside of Gen 1 and 2 to have a Twitter account within the 'Regular' members. Other: She is the last member of her generation of Cadets to have not become a 'General' member. 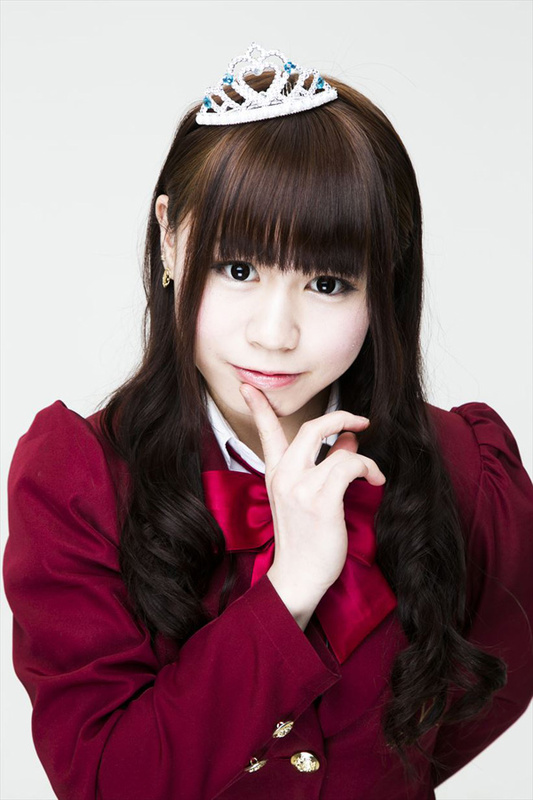 Other: An original member of HouPri, Mayuka graduated. 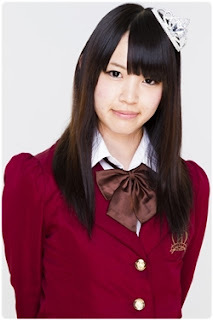 However, she has since returned and is now (obviously) a cadet. 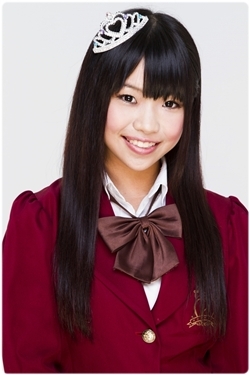 Other: Yumeka graduated from HouPri due to illness. 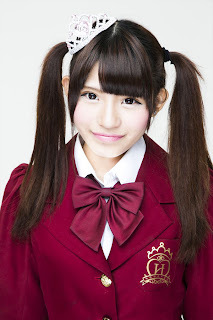 Other: Rena graduated sometime this year, however is still present in the Chou HAPPY BIRTHDAY music video. Other: She graduated this June. 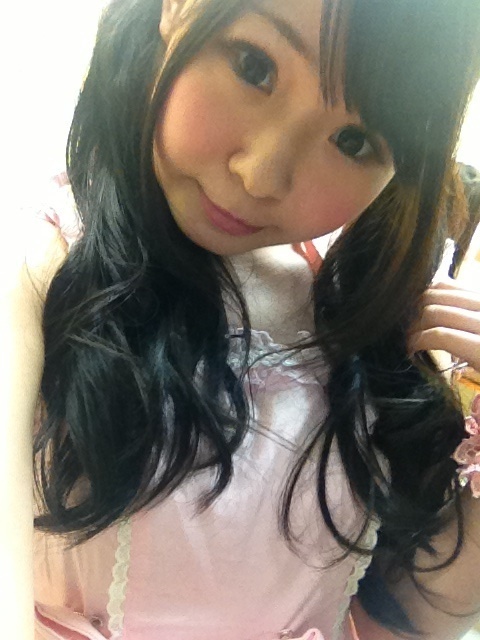 She was in a duo with Miho called TanTan Revolution.